Offering you a complete choice of products which include Modern Uniforms such as Corporate Uniforms, Hotel Uniforms, Hospital Uniforms, Industrial Uniforms, Security Uniforms, Staff Uniform and many more items. We design and manufacture all types of Industrial Uniforms such as Overalls, Dungarees, Lab Coats. 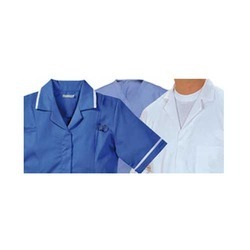 We manufacture all types of Hospital Uniforms at very reasonable prices. 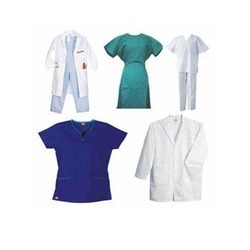 We manufacture all types of Medical Clothing. 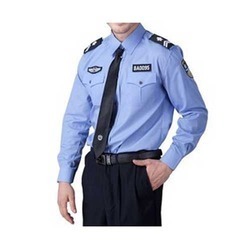 We are leading manufacturer and exporter of Security Uniforms. Looking for Modern Uniforms ?